Biddle’s EEO Team participated in Folsom’s Day of Service for its quarterly team-building activity. 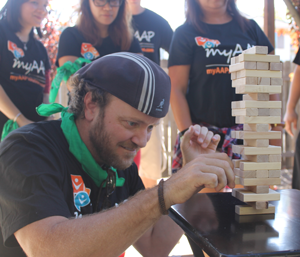 Activities included a friendly Jenga competition and collection of canned foods for donation. 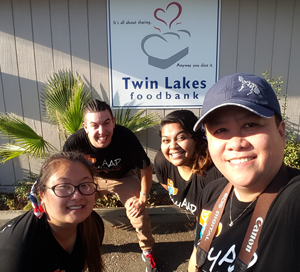 The Twin Lakes Food Bank has 49 drop off centers in the area and they cater to families/individuals/elderly people in need. Food distribution carts are set up at the church across from their center on weekends, and they deliver food to elderly people’s homes/institutions regularly.